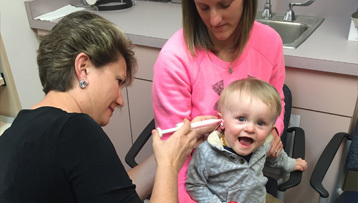 BHSC provides evaluation and therapy services for all ages at 3 of our four clinic locations. Our mission is to work closely with the client, caregivers, and family-members to develop goals and treatment plans. We invite and encourage caregivers to attend and participate in therapy as a great way to learn to help your loved one carry their skills over into their everyday environments. We are passionate about collaborating with teachers, doctors, and other professionals in the client’s life in order to provide the best holistic care. Clinical services for children are provided in a supportive, play-based, fun learning environment. 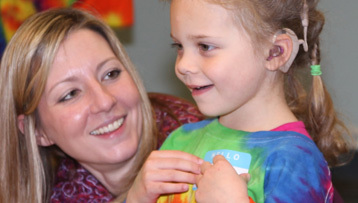 We specialize in sensory processing evaluations and therapy! BHSC participates with most major insurances, including Medicaid. Our support staff can answer questions about your insurance coverage. Please call 885-8318 to ask a question or schedule an evaluation.